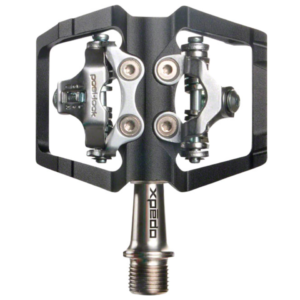 Take a sweet ride with the Eggbeater 11 Ti pedal. 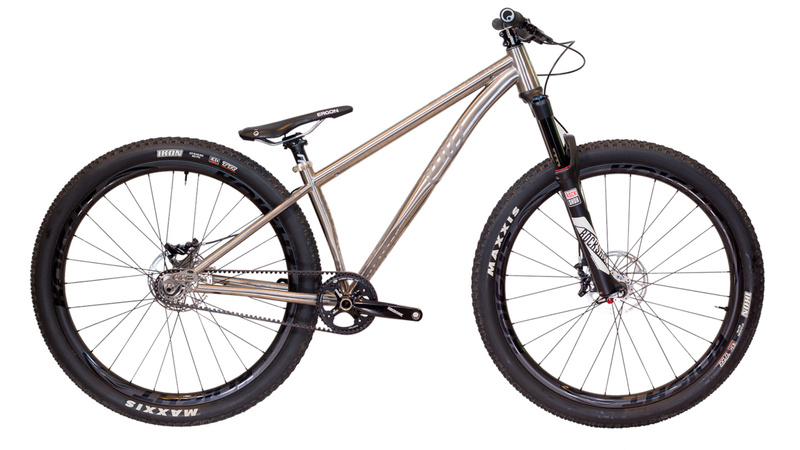 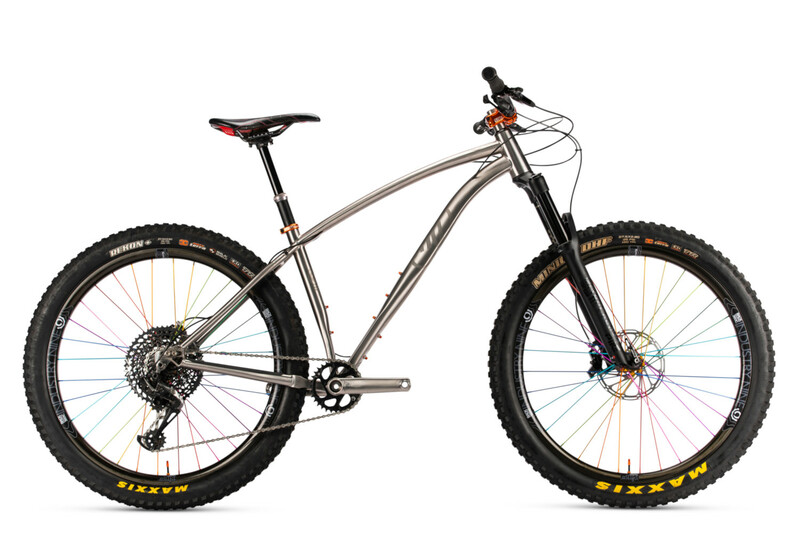 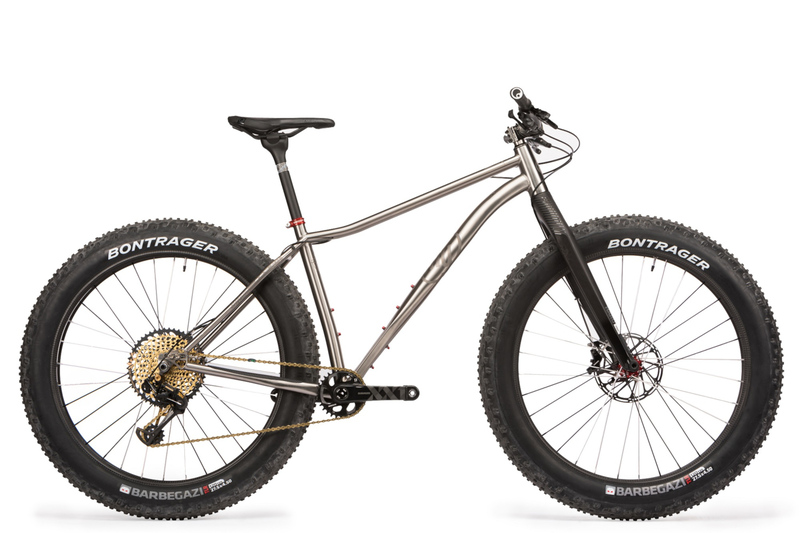 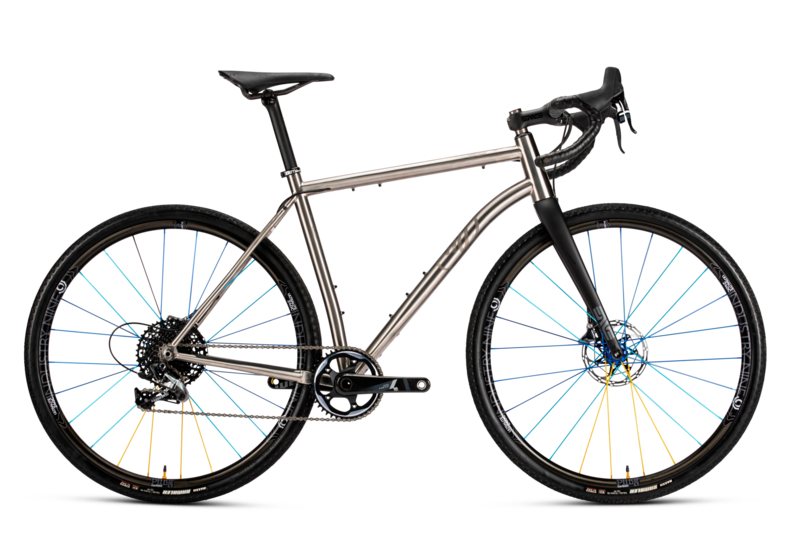 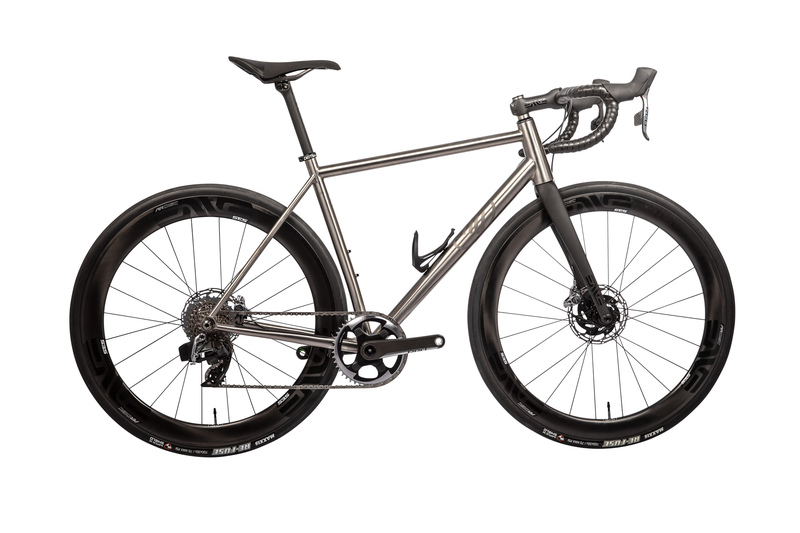 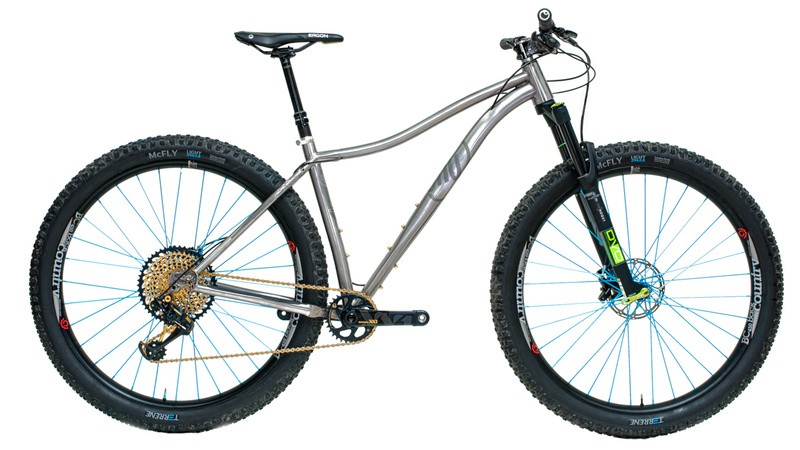 Weighing in at only 179g per pair, the 11 Ti features all titanium construction with Eggbeater’s four-sided entry. 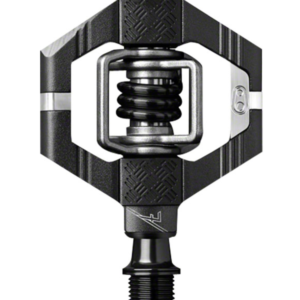 The choice of mountain bike pros worldwide, these pedals shed mud like water off a duck. 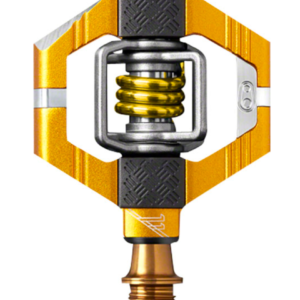 Super easy to service, making them an viable investment for seasons to come. 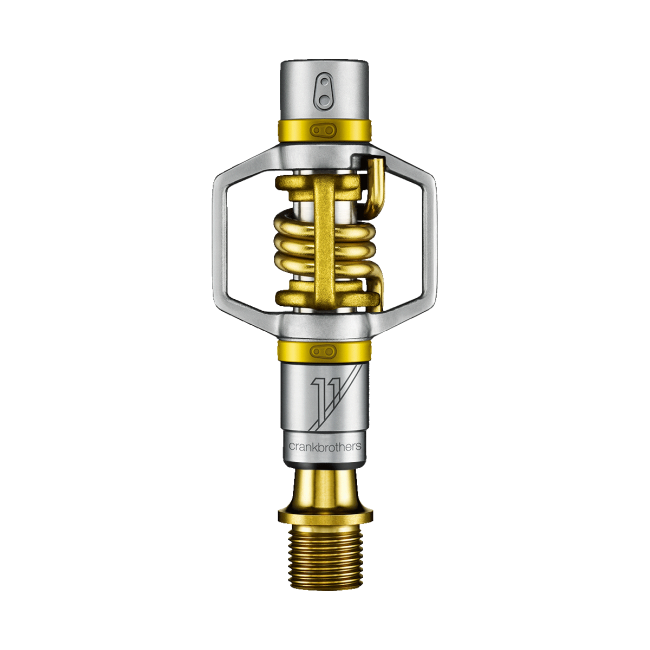 the eggbeater 11 – minimal & lightweight with titanium components for pro-level xc/race.4-sided entry / superior mud shedding.